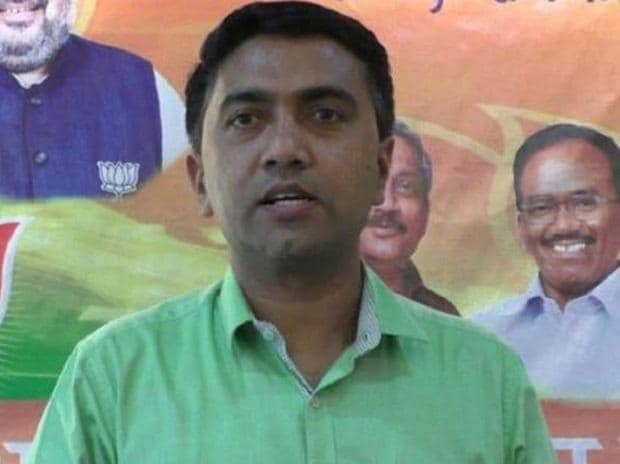 Goa Chief Minister Pramod Sawant Wednesday proved the majority of his BJP-led government in the Assembly, comfortably winning a floor test in the House. Twenty MLAs voted for the motion of confidence in the two-day old government, while 15 opposed it. All the 14 MLAs of Congress and one from NCP stood up against the motion. After winning the trust vote, Sawant appealed all the members to join hands with him to ensure that developmental work reaches every nook and corner of the state. The change in leadership in the coastal state was necessitated due to the death of then CM Manohar Parrikar on Sunday.